Depending on who you talk to, cruising is the best or worst of travel. What is it that divides those opinions? And is there a way top ensure that you come off that ship full of fond memories? No matter whether you live, north or south of the equator, there’s a window every year where the cruise industry releases its biggest sales and promotions for the cruise season. Here in Australia, that’s between January and March. According to the Cruise Industry Ocean Source Marketing Report, almost one in every 18 Australians chose cruising as their preferred holiday choice, due to the extensive range of ships and itineraries available. Cruise ships can give you an experience of a lifetime… if you do your homework. 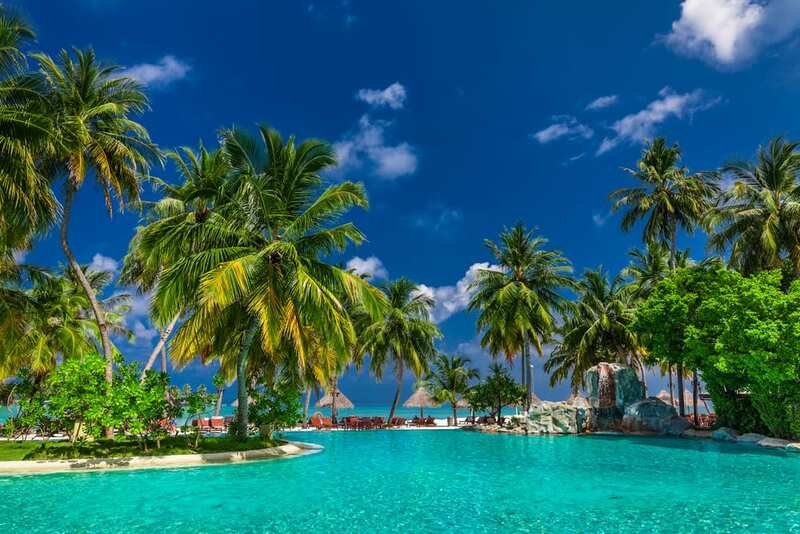 That two month South Pacific cruise may sound wonderful, but before committing, why not book a short three to five day cruise to test the waters. Major cruise lines often offer “sampler cruises” between coastal cities so that you can get a feel for the cruising lifestyle. And, as a bonus, you can often get these at bargain, last minute rates. After all, no cruise line wants a ship to set sail with empty cabins. Take some time to do your research before booking a cruise line. Every cruise line (and even cruises from the same operator) tend to target a niche market. Are you a party animal? Then you won’t want to be stuck on a family oriented cruise. Love peace and quiet, a cold drink and a broad horizon? Then a party cruise for the ‘young and restless’ is not going to be an experience full of wonderful memories. In other words, make sure you do your research before booking so you don’t find yourself wishing for a mutiny after the first couple of days at sea. Your liner is your destination! Cruising is very different to a ‘conventional’ vacation. It isn’t about getting to a destination. It is the destination. Today’s cruise ships are floating cities offering just about every distraction imaginable – from deck tennis to gambling. Research the ship so that you know what activities are available both on and off board. Do you experience motion sickness? Being stuck on a ship with seasickness or motion sickness is the stuff of nightmares. Despite their size and the best technology, cruise ships are not immune to a bit of ‘rock & roll’, especially if the weather turns bad. First time cruisers are often surprised by the ship’s motion, imagining instead that something that size would be immune to ocean swells. But fear not, there are numerous ways to avoid the worst of motion sickness. Always keep yourself well hydrated (and that applies 365 days of the year)! Take over-the-counter motion sickness medications if you struggle with nausea. Ginger is an age old remedy that millions swear by. If you are worried that seasickness will be a problem, book a cabin on one of the lower levels as these have less movement. Just think of a tree in the wind. The higher the branches, the more they sway. A ship is no different – the higher you are from that water line, the greater the movement. Is there some truth to the “drink all day, party all night” myth that surrounds cruising? I’ve been on ‘all-inclusive’ cruises where literally everything was prepaid. Eat what you want, drink what you want and play what you want without worrying about the tab. But those packages are far and few between nowadays. If you enjoy a glass of wine or a sunset cocktail, you can end up with ‘bill shock’ when it comes time to leave your ship. Many cruises lines offer passengers a drinks package to help avoid that huge bar tab at the end of your trip. 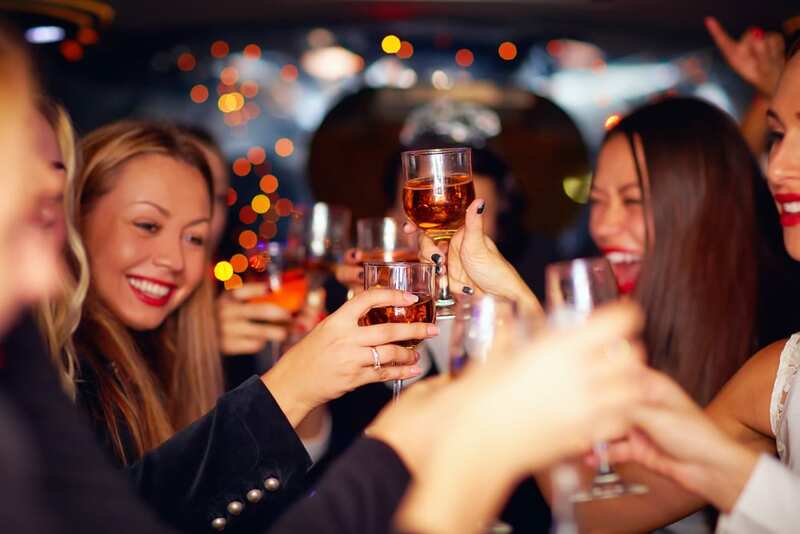 Although these packages may appear expensive at first glance, you’ll be surprised how quickly the cost of drinks can add up during your time aboard! If you’re planning on partying, you can save a small fortune by purchasing one of these drinks packages. And of course, charging everything to your cabin package takes all the stress away from purchasing everything individually. 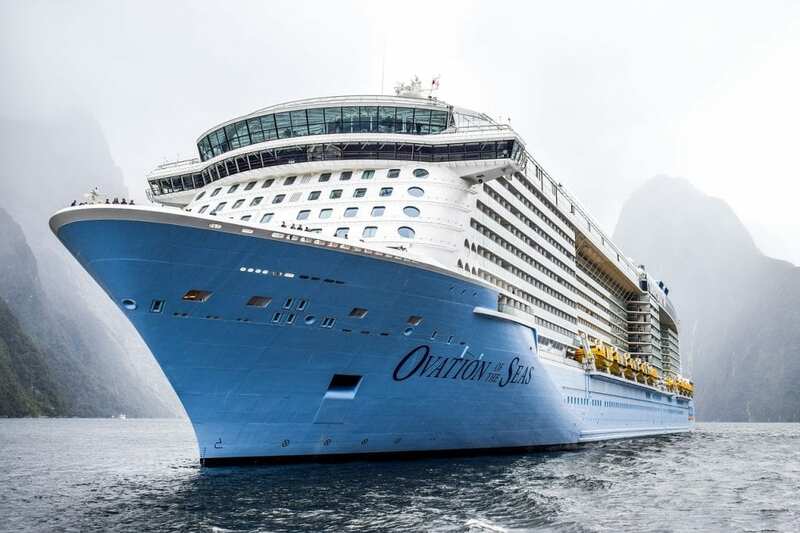 Today’s cruise ships aren’t big, they’re absolutely enormous! You do not want to find out on your last day that your favourite activity was available. Or that there is a second gym. Or a quiet little bar with the best pianist! Invest time on your first day aboard getting to know where things are. Walk around the decks (there will be a few!) and take note of where the toilets, restaurants and activities are. Familiarise yourself with your cabin location too, as it’s easy to get lost on something that big, especially after those after-dinner activities! You just might find your own oasis! Your cruise will enable you take a few trips ashore in new and often, exotic locations. Give yourself a break from the boat and experience life with the locals. You can pre-book tours when you book your cruise or just ad-lib on the day. Note that most cruise liners have a full booking/travel agency on board as well! One word of caution… there will always be a dock full of touts waiting to take you to the ‘best bargains in town’. They rarely are and those people swearing you won’t do better receive commissions on your purchases and will probably also expect a gratuity from you. You’ll probably experience a lot more by just walking or taking the local bus! Cruising can be the best or worst vacation of your life. Planning and knowing what to expect will make a huge difference to your experience. Previous articleBack to the ‘70’s – death taxes revisited. Next articleWHAT WOULD JESUS DO?